Price reduced! 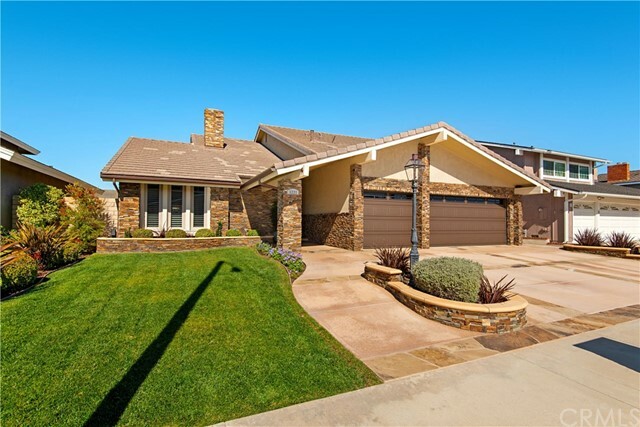 Beautiful upgraded bolsa landmark home 1 mile from the ocean, close to bolsa chica wetlands. 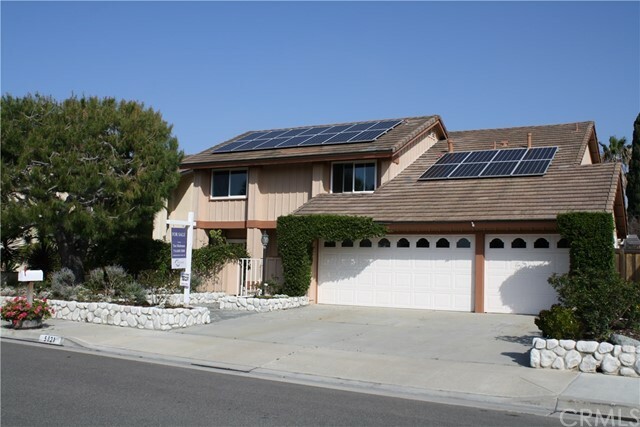 Owned solar/photovoltaic system generates all power needs over a full year - avoid future utility rate increases! Upgraded kitchen with stainless steel appliances; wood floors in living room; redone wood burning fireplace with warm faux stone finish; porcelain tile entryway and kitchen floor; wood veneer floor in family room; home office in garage with broadband internet and electric, permit on sliding glass door only; bathrooms recently upgraded. Enjoy the cool office breezes in this quiet section of huntington beach within walking distance of huntington central park, bolsa chica wetlands, and beach! Owner may be willing to sell some of the furniture. All information from sources deemed reliable but not guaranteed. Please verify all information important or material to you yourself or with your own inspectors or advisors before waiving contingencies. Owner is a licensed real estate broker. Resort style living in hb! 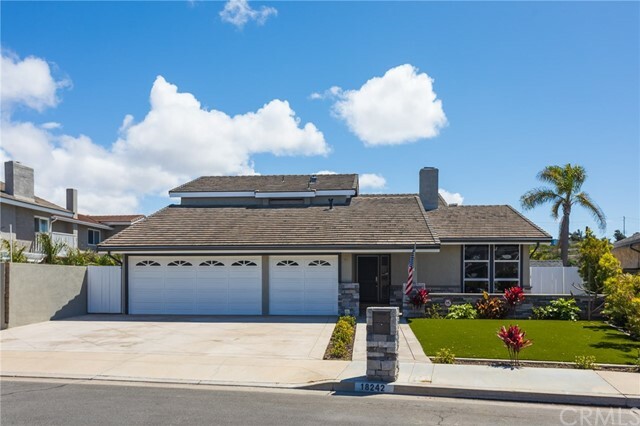 Beachwalk (hidden gem) is one of the most desirable areas in huntington beach. 7 blocks to the beach! !12 blocks to main st/downtown area and the “new pacific city” – outdoor development of shopping,restaurants,coffee & more. This is the highly desirable "e" plan (rare end unit)w/4 br & 3 ba. 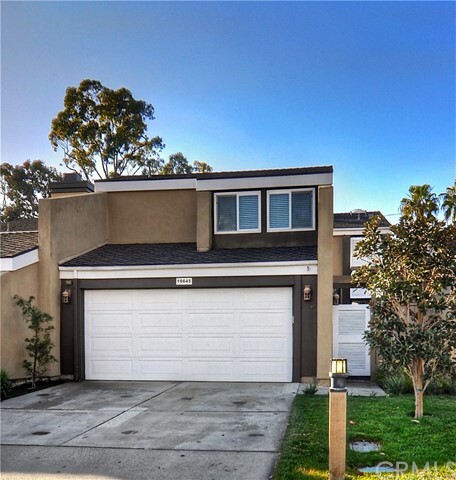 What make this model desirable is the downstairs bedroom & full bath! Kitchen w/new ss bosch dishwasher, ss refrigerator, & electric stove. Kitchen opens to family room w/2 sliding doors out to beautiful concrete patio. 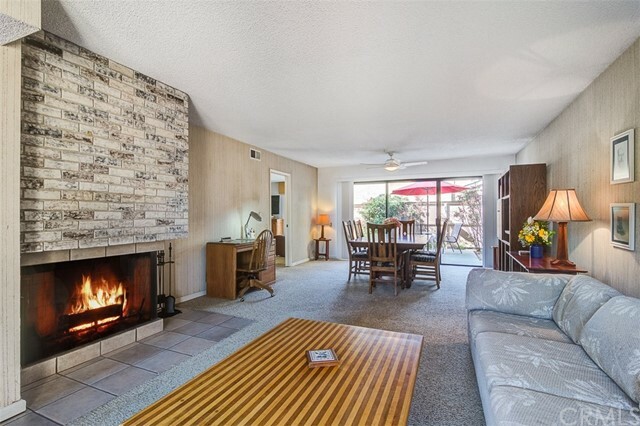 Living room w/gas fireplace flows into dining room which also has sliding doors to patio. Cathedral ceilings throughout this home provides light & openness! Downstairs bedroom has a door to the garage/laundry area. Full bath w/tub & shower is located next to bedroom. Upstairs is the master br en suite & bath w/shower & separate vanity area. Main bath w/tub/shower combo. Bedrooms have cathedral ceilings & ceiling fans. Newer dual pane windows throughout the home. 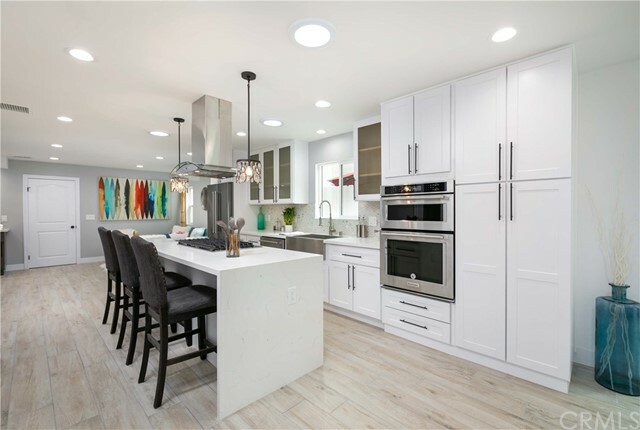 Enjoy the luxury of the beachwalk community with 5 pools (jr. Olympic size main pool) spa, sand volleyball, men & woman's separate saunas and newly remodeled 2 clubhouses! The one clubhouse has a pool table, library, bathrooms and large tv for viewing! The main clubhouse has full kitchen, tables and chairs, bathrooms. Beachwalk has numerous walking trails and beautiful trees throughout the community! 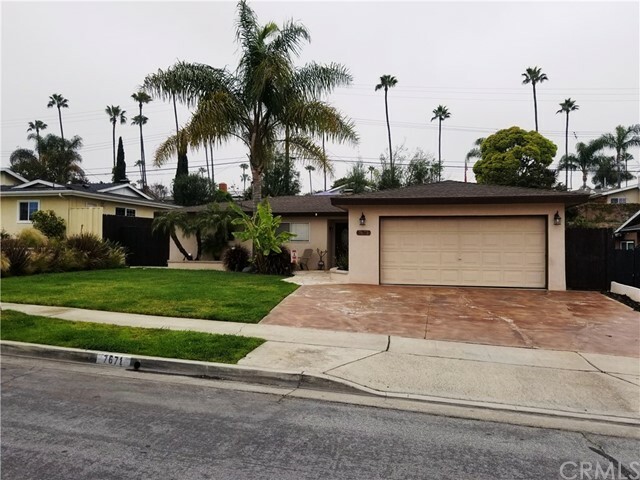 Close (walk) to award winning hb schools. Attached single family homes! Location!